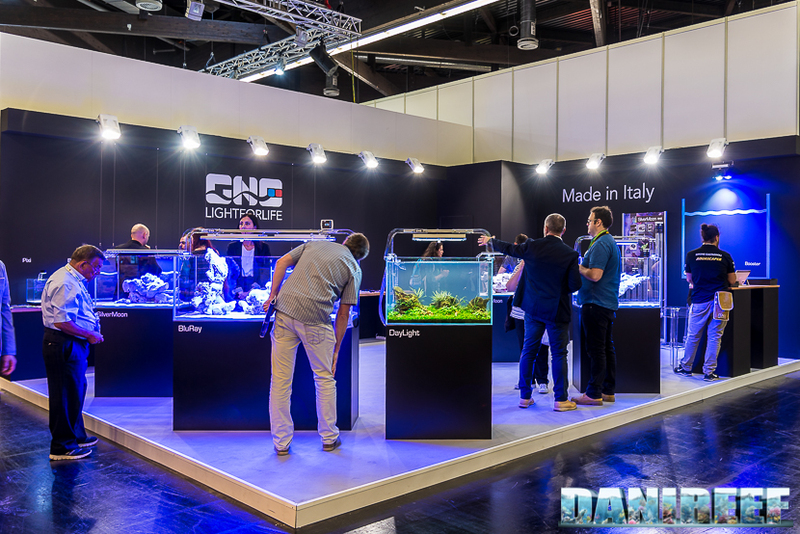 The GNC‘s booth was enormous and significant, as you would expect from one of the most important company for aquariums lighting. 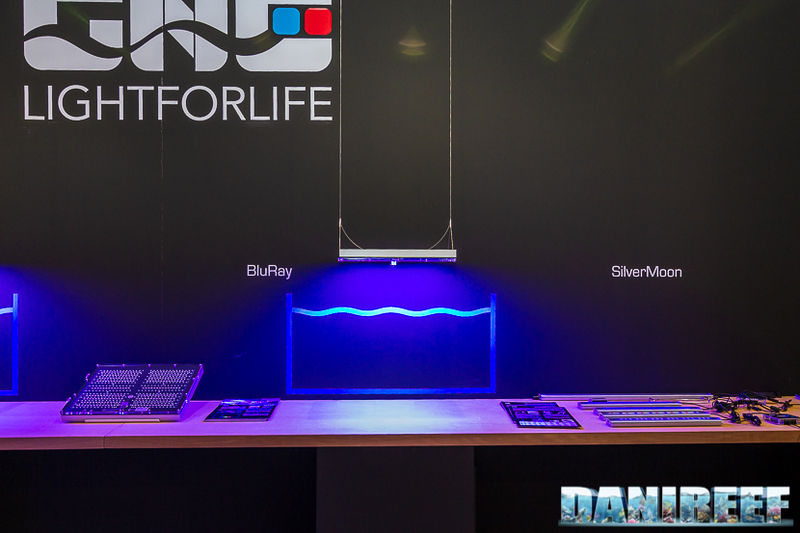 Finally you could directly touch ceiling lights like the BluRay, BluRay S, BluRay M, SilverMoon, DayLight and Pixi. 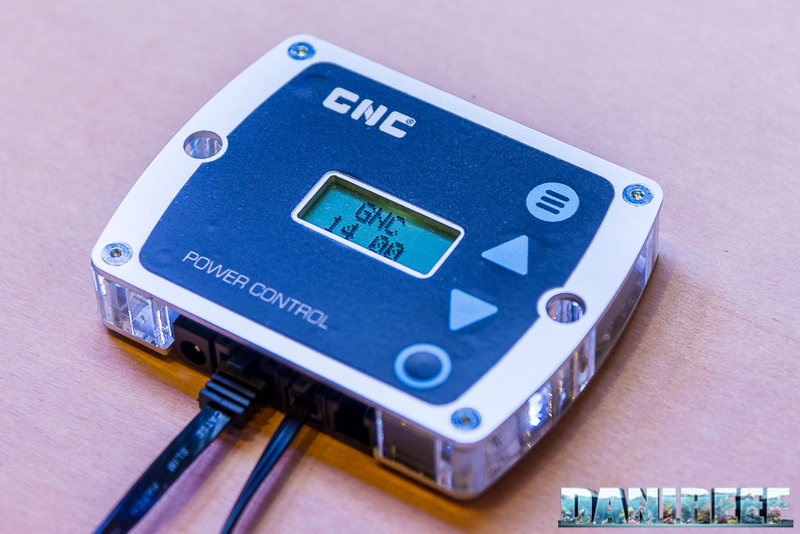 GNC made its name since its first product, the AM466 we’ve enthusiastically reviewed some years ago (here the italian review). 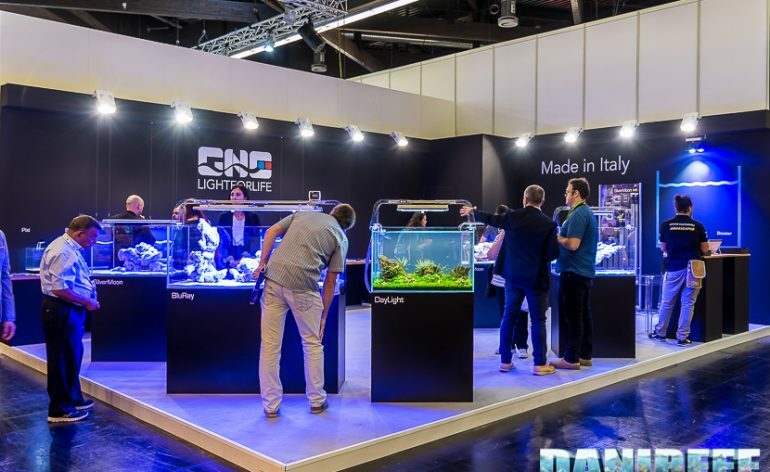 For some years now it has independently presented itself, investing in a lighting based on an elevated number of low-power led and it’s simple to configure, with few choices left to the users. A move that turned to be successful. The various ceiling lights always had good values, low consumption and great response from the corals, a personal and very appreciated style. 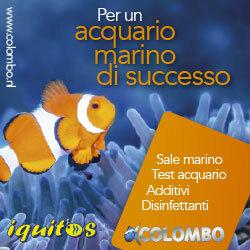 Finally all of these has come to the Interzoo, in the international area which is the GNC‘s competence. 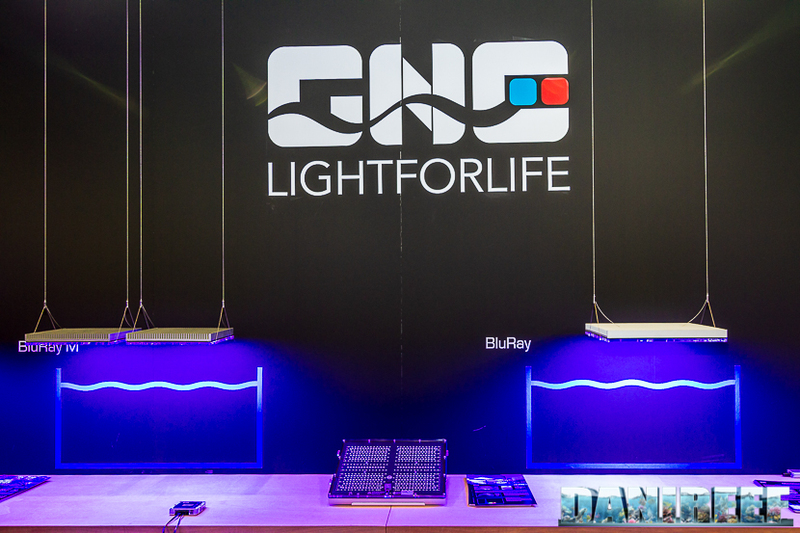 The flagship product is, without any doubts, the beautiful GNC BluRay. 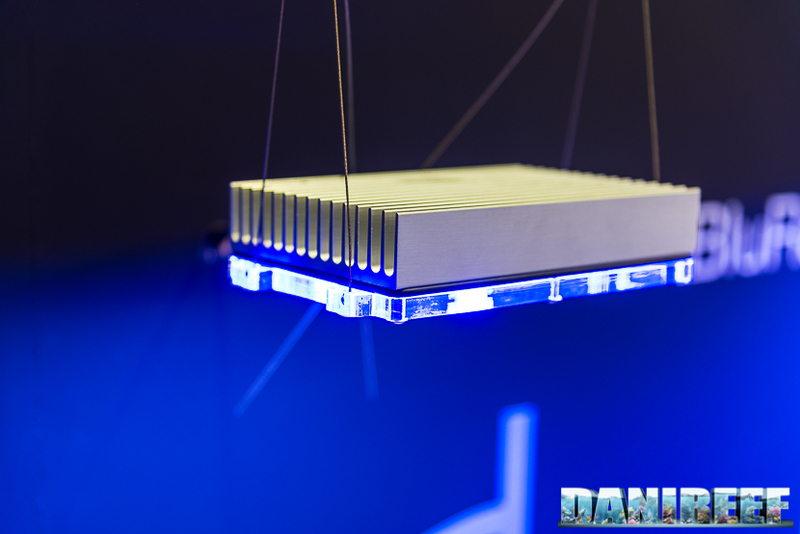 Linear, with an enormous aluminum heat sink which completely covers the acrylic structure where the led are contained, and that can properly cool them. 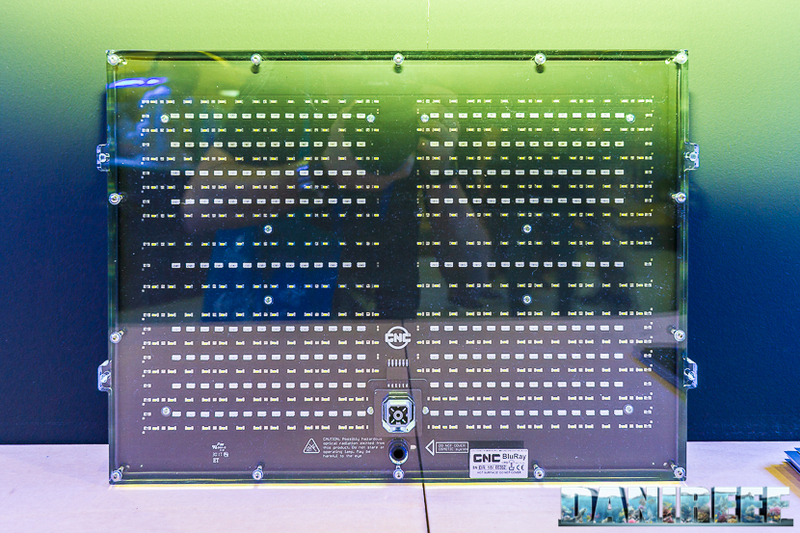 As you can see the amount of led is amazing. 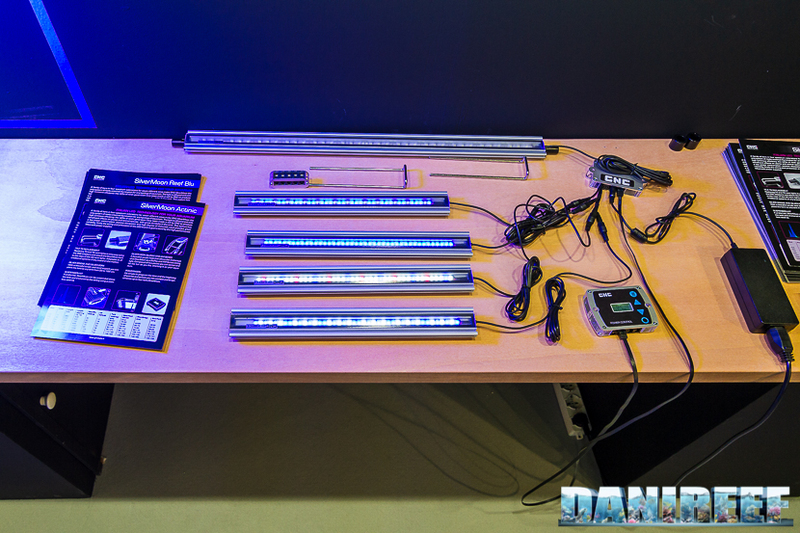 588 led per 130 watt of maximum consumption means that each led is run with less than 0,25 watt! 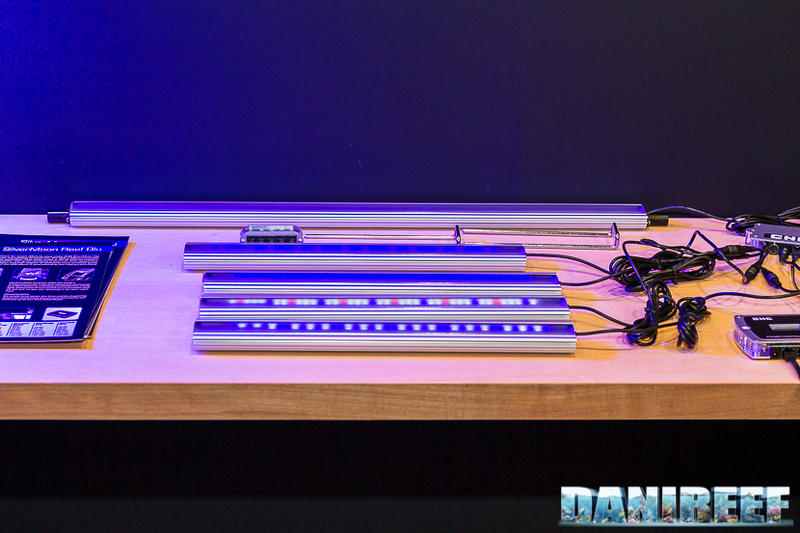 And this means driving the led at low current, heating them a little, and proportionally increasing their durability. The PAR declared by GNC start with 300 and decrease until 150 in the remote areas. Each ceiling light has its wifi system on board and through the browser it will be possible to set the main parameters of the ceiling light. That are the dimming between the available channel and the dimming between dawn and sunset. The GNC BluRay has been proposed also in an original S version, revealed for the first time to the public. 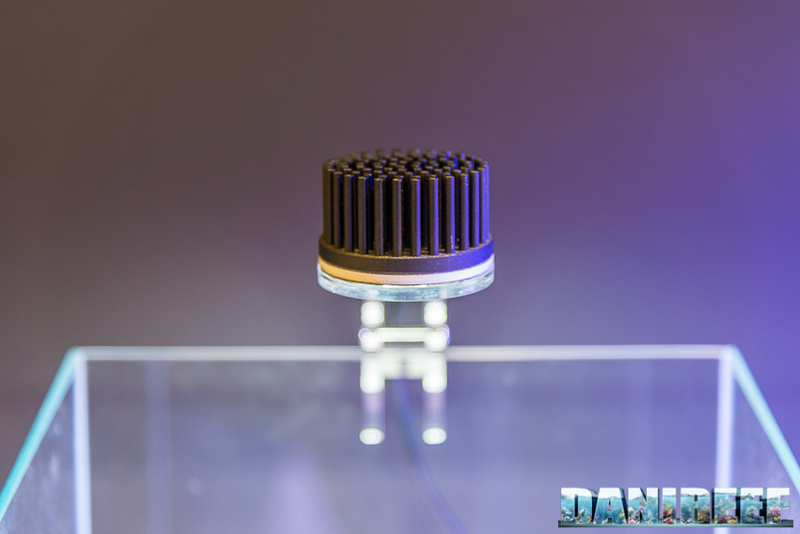 Same construction by GNC, with aluminum heat sink. 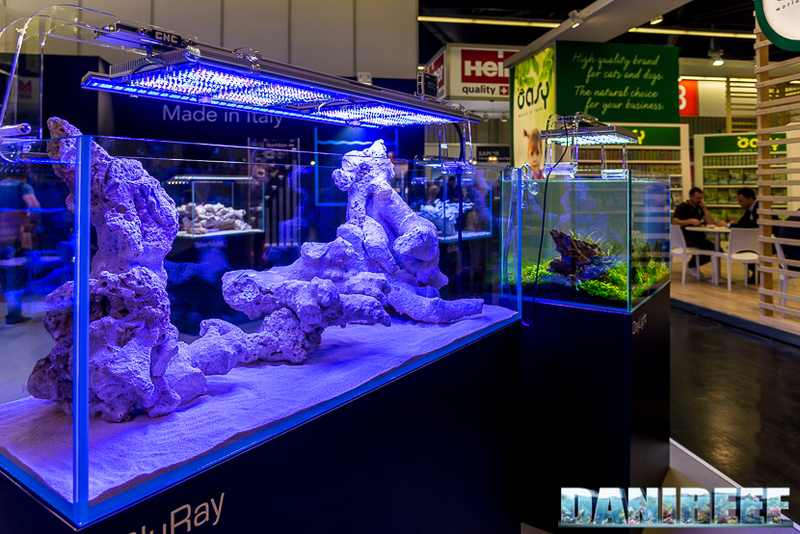 A small ceiling light that fits perfectly small aquariums, with the same characteristics for the bigger sisters. 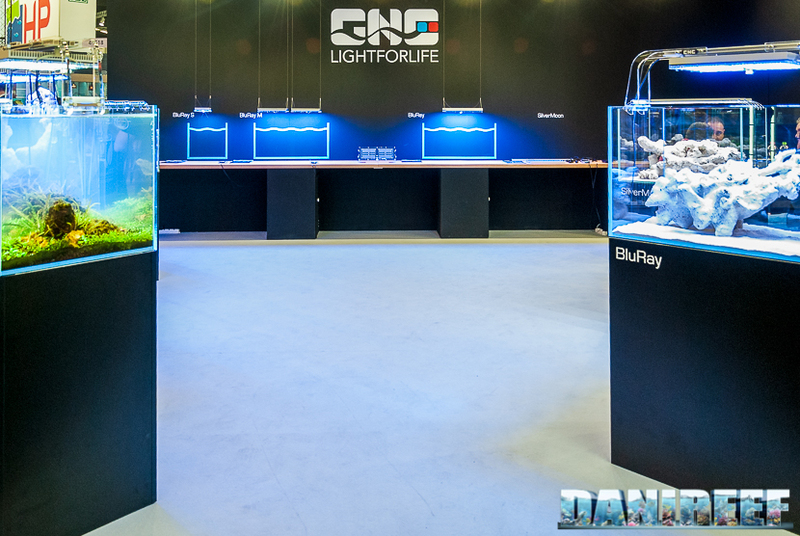 And in the end, or, better, in order to fit the gap between the small S and the big BluRay, was also presented the GNC BluRay M.
In this way it’s possible to choose the model that fits better our aquarium and our purposes. But it’s not all: even the GNC SilverMoon bars made a good impression in the booth. 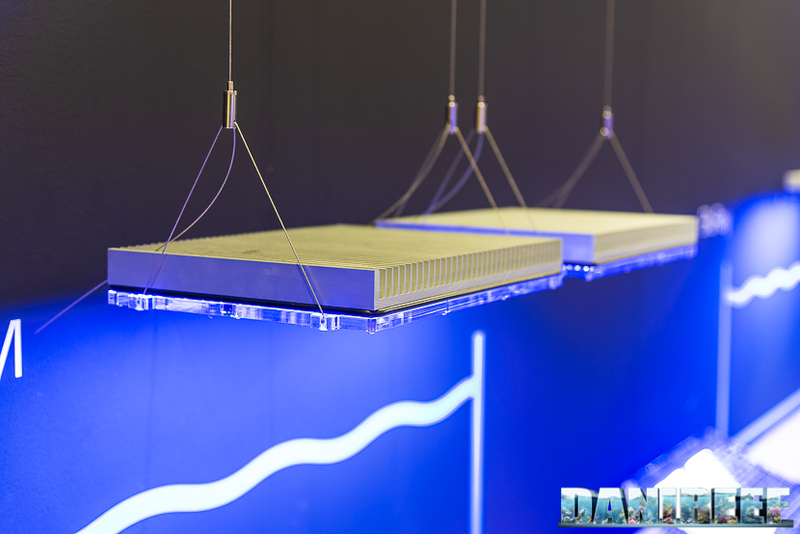 They’re led bars of about seven different measures for four spectrum, in order to meet the needs of every aquarist, whatever tank he owns. 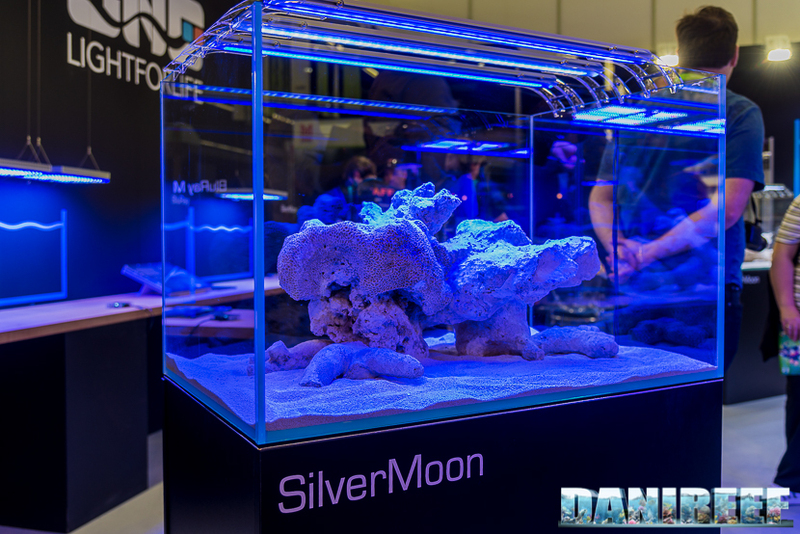 The SilverMoon ReefBlu is made by Royal Deep and Royal Blue LED, the Actinic by UV and Royal Blue LED, the Marine by white and Royal Blue LED and the Universal by white, Royal Blue and Deep Red LED. 139 cm and 72 watt. Another news by GNC is the small Pixi. 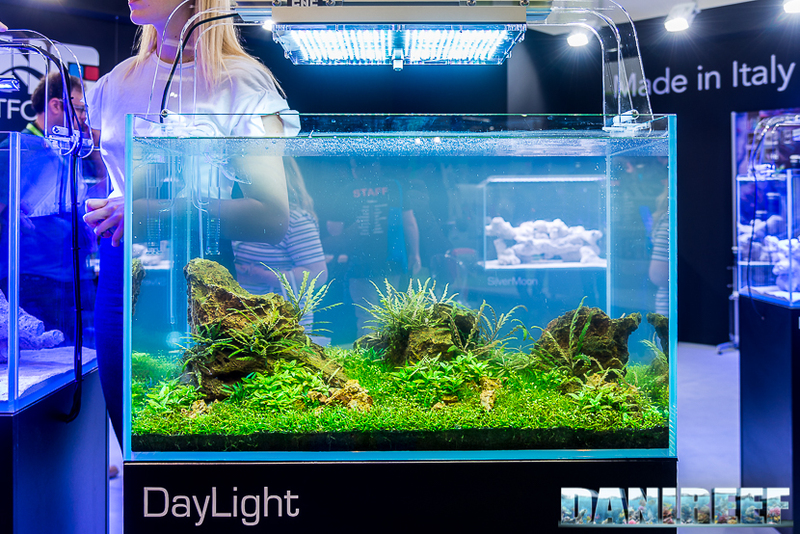 It’s a really small ceiling light that, according to GNC can cover even aquariums up to 30 cm per side. 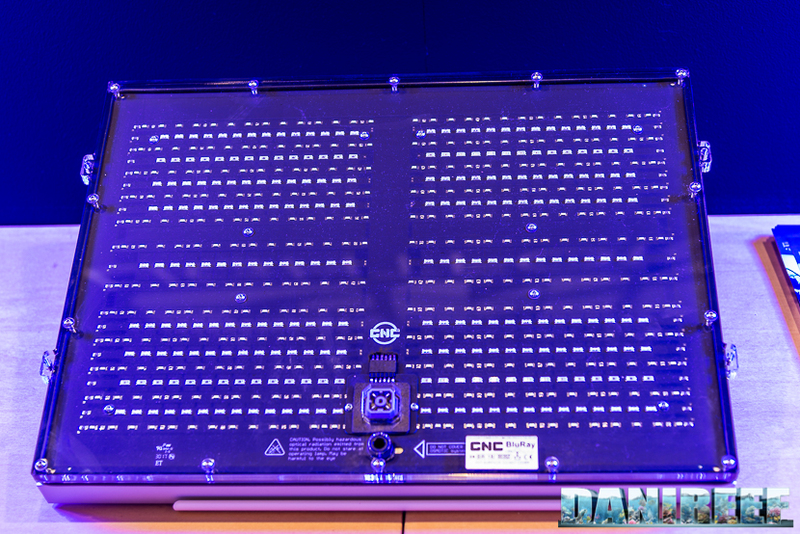 It’s composed by 6 white LED of 10.000°K and by 12 Royal Blue LED. The maximum consumption is just of 6 watt. 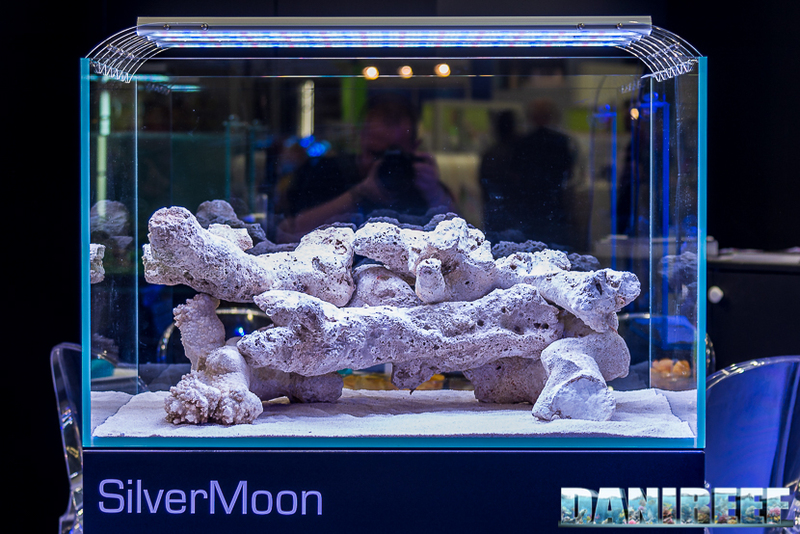 It’s very beautiful and, always according to the producer, it’s able to take care of the growth of any type of coral, even the most demanding SPS. 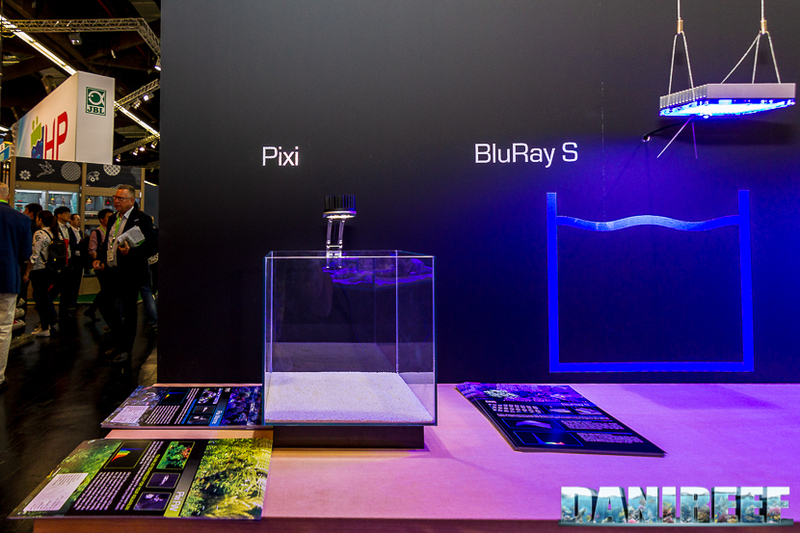 The ceiling light has been built like the BluRay, it’s different just for the kind of used LED, that make the fresh water aquariums stand out.